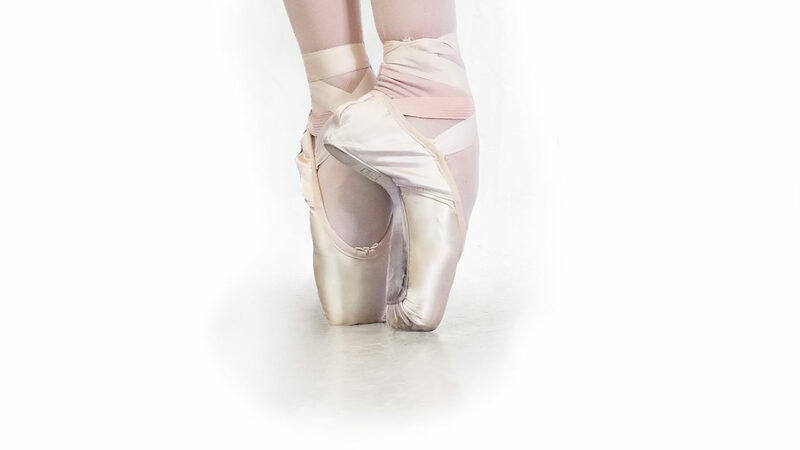 Kristen Wenrick received her training from the Boston Ballet School, the Chautauqua Dance Festival Company, the Milwaukee Ballet School, and North Carolina School of the Arts. She performed with Eglevsky Ballet in New York City, the Milwaukee Ballet and as Principal Dancer with the Louisville Ballet. Enticed by the world class repertoire of the Pittsburgh Ballet Theatre and its Artistic Director, Patricia Wilde, Kristen took a position with PBT in 1993. Ms. Wenrick danced with the company for nine years, rising to the rank of Principal Dancer. Throughout her career, she has performed lead roles in the works of world renowned choreographers such as George Balanchine, Glen Tetley, Jiri Kylian, Hans van Manen, Paul Taylor, Marius Petipa, Ben Stevenson, Choo-San Goh, Lynn Taylor-Corbett, Kevin O’Day, and Dwight Rhoden. She has also had the opportunity to train with some of the world’s most influential teachers. Upon retiring from the stage in 2002, she turned whole-heartedly to the art of teaching. Sought after as a teacher, coach, and choreographer by many ballet schools in Pennsylvania and Kentucky, she has been a full-time faculty member at Point Park University and a Summer Intensive Faculty member at the nationally recognized Central Pennsylvania Youth Ballet. Kristen’s most recent tenure was as the full-time Faculty member of the Louisville Ballet School. While enjoying her time at LBS, she continually felt the urge to establish the training and performing experience she benefited from as a student at the Cuyahoga Valley Youth Ballet in Northern Ohio. Donna Richards is a graduate of the Los Angeles School of Performing Arts at UCLA with a BFA in dance performance. While living in New York she performed and traveled with various Broadway shows such as “Chicago,” “Cabaret,” “Sweet Charity,” “West Side Story,” “A Chorus Line,” and many others. Donna also taught for various dance studios in NYC, including the David Howard Studio, Steps, and the Broadway Dance Theater. Donna currently teaches throughout Kentucky as well as guest teaches for various summer dance intensives throughout the United States. She is a member of the faculty at the Governor’s School for the Arts. In addition Donna is a freelance choreographer and has worked with Music Theatre Louisville, Ursuline School for the Performing Arts, and various Kentucky high school productions. She has also designed a KERA based dance program, “The Artist, The Athlete” which she uses in her artist in residence program. Nikki, a Louisville native, began dancing at the age of four. In 2012, she earned her BFA in dance from Stephens College in Columbia, MO under the direction of many phenomenal professors. Nikki has performed in numerous dance competitions and has won national titles. She has performed at Walt Disney World and Universal Studios, as well as at many National High School and College Dance Festivals. While in college, she also performed with The Dimensions Repertory Dance Company under the direction of Elizabeth Hartwell. Nikki enjoys working with other local choreographers and taking part in their shows, such as the Louisville Dance Series. She is a former member of Keen Dance Theater. Nikki has a strong passion for dance and performing and loves to share her passion with others. Mike is an independent dance and performing arts instructor/choreographer/performer and published writer/lyr-icist living in Lagrange with his wife and son. He teaches at the Waldorf School of Louisville. He possesses a BFA in Ballet and an MFA in Modern Dance from the University of Utah. National teaching credits include: Repertory Dance Theater of Utah, University of North Texas, University of Utah, Allan Hancock Community College, College of Eastern Utah, DeSales University, Western Wyoming Community College, Ballet Idaho Summer Intensive. Choreographic and performance credits include: Contemporary Dance/Ft.Worth, Dallas Metropolitan Ballet, Kentucky Opera, Arizona Opera, Indianapolis Opera, Repertory Dance Theatre of Utah, Ballet West, Robert Redford’s Sundance Theatre, Pioneer Memorial Theater of Utah, University of Utah Classical Greek Theatre Festival, Institute of Outdoor Dramas, Phil Grosser's Dance Philadelphia and many others.